Prince Albert received flying tuition in this Avro 504J, C4451. It is seen at Waddon, later Croydon, with the Prince of Wales at the controls. 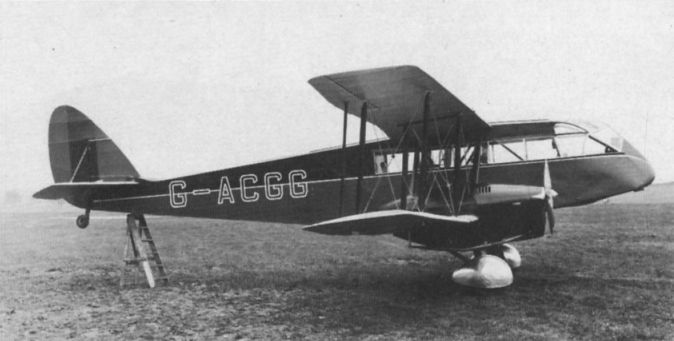 The Prince of Wales' first D.H.89 Rapide, G-ACTT. 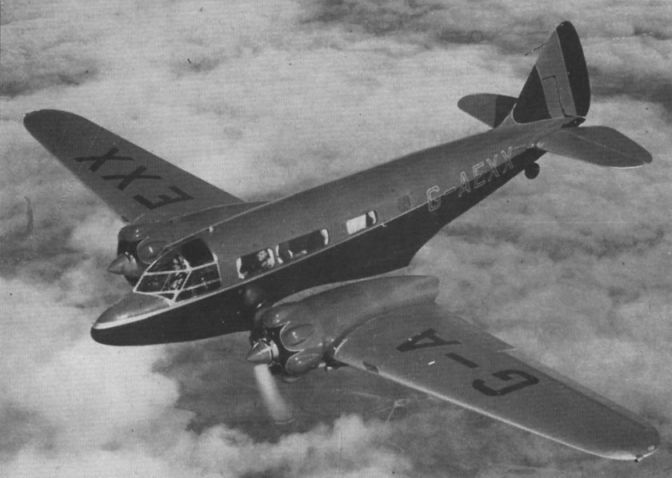 The second Prince of Wales' Rapide was G-ADDD, acquired in June 1935 and sold to Western Airways Ltd in November 1938. The Prince of Wales' immaculate D.H. 84 Dragon, G-ACGG. It was later sold to Richard Shuttleworth before being sold in Australia as VH-AAC in December 1937. 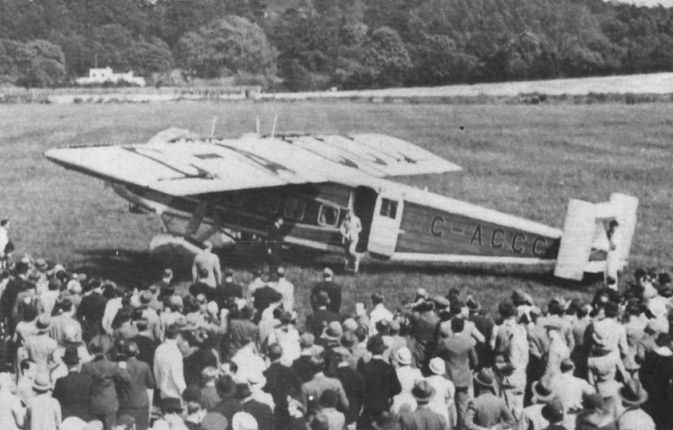 G-ABFV was one of several Puss Moths owned by the Prince of Wales. View of the King’s Flight Airspeed Envoy G-AEXX, operated by the flight from May 1937 until October 1939. 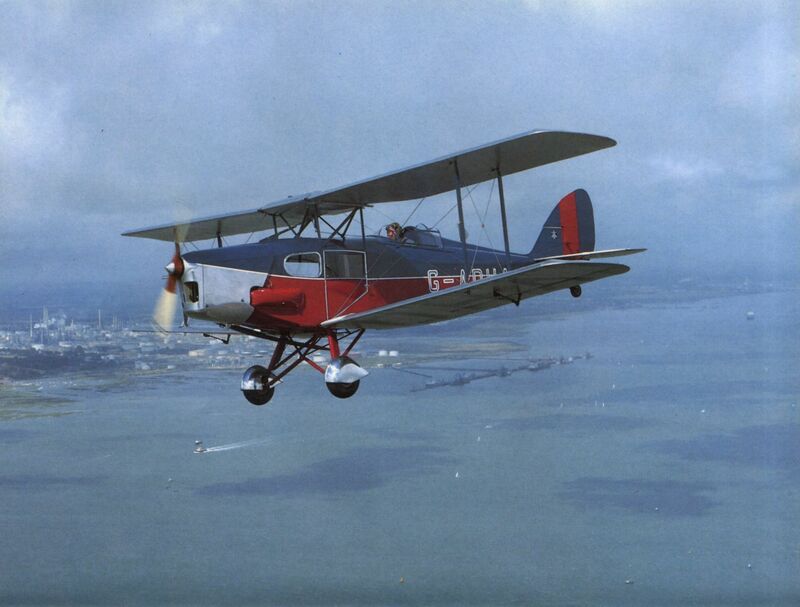 MIKE JERRAM'S colour photograph depicts Ron Souch flying Brian Woodford’s D.H. 83 Fox Moth G-ADHA over the Solent this summer. 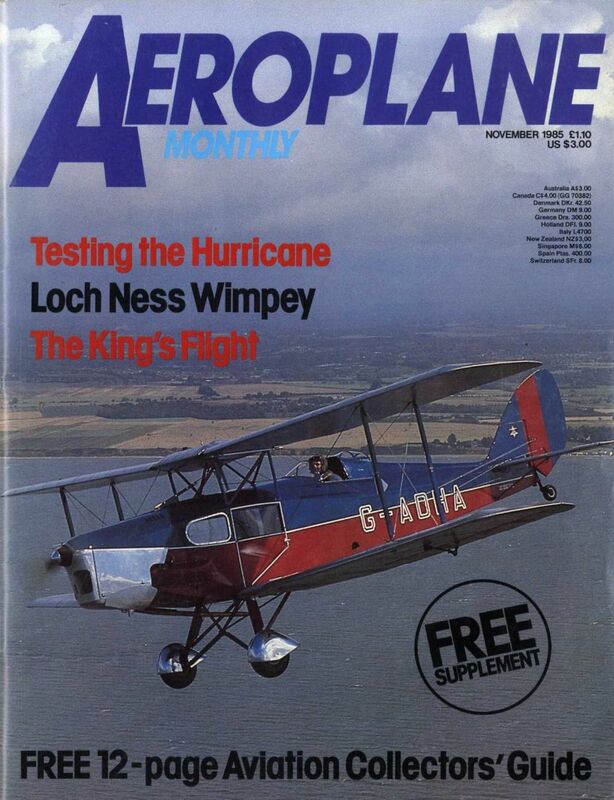 The colour scheme is identical to that used on the Prince of Wales’ Fox Moth G-ACAA. Brian Woodford's immaculate D.H.83 Fox Moth G-ADHA being flown by Ron Souch over the Solent this summer. Restored by The Antique Aeroplane Company at Hamble, the Fox is painted in Guards colours to represent Fox Moth G-ACDD, acquired by the Prince of Wales in 1932. THE PRINCE'S NEW MACHINE: As announced last week, His Royal Highness the Prince of Wales has recently ordered a "Fox Moth" ("Gipsy Major") from the De Havilland Co. The machine is of the King's Cup type, and is finished in the Royal blue and dark red colours of the Household Brigade. Navigation lights are fitted on top of the wing and under the fuselage, and a small wireless set (Marconi) is fitted so that the pilot can communicate with ground stations. During 1933 the Prince of Wales added Fox Moth G-ACDD to his fleet, in July 1935 the aircraft was sold in Belgium as OO-ENC and in January 1937 it was sold in New Zealand to become ZK-AEK. It ended its days in Fiji as VQ-FAT in the Fifties. 24 Sqn Fairey IIIF K1115. 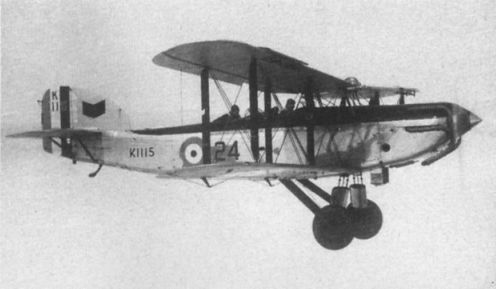 The Royal Vickers Viastra X. 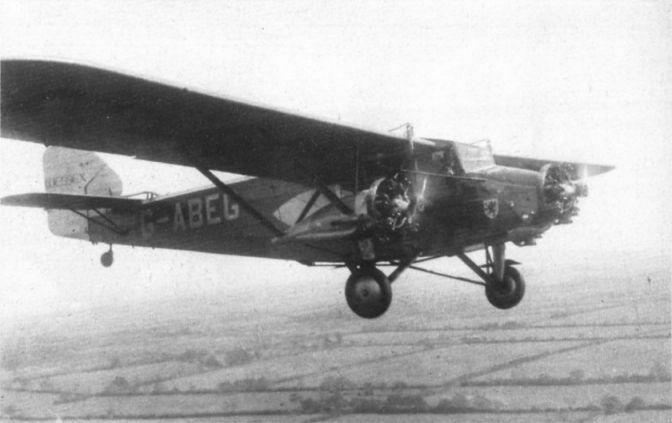 The Prince of Wales' D.H.60M Moth G-ABDB, acquired during 1930. 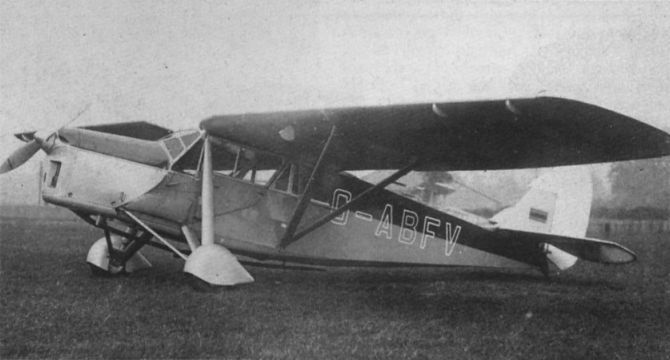 In August 1935 this Moth was sold in Norway to become LN-BAU.